The Quays Marina boasts 106 Berths and can hold boats from 16′ to 70′ in length. These berths are available to be leased out on either a permanent or casual basis. Your boat will have access to 240-volt shore power and a fresh water supply is nearby. 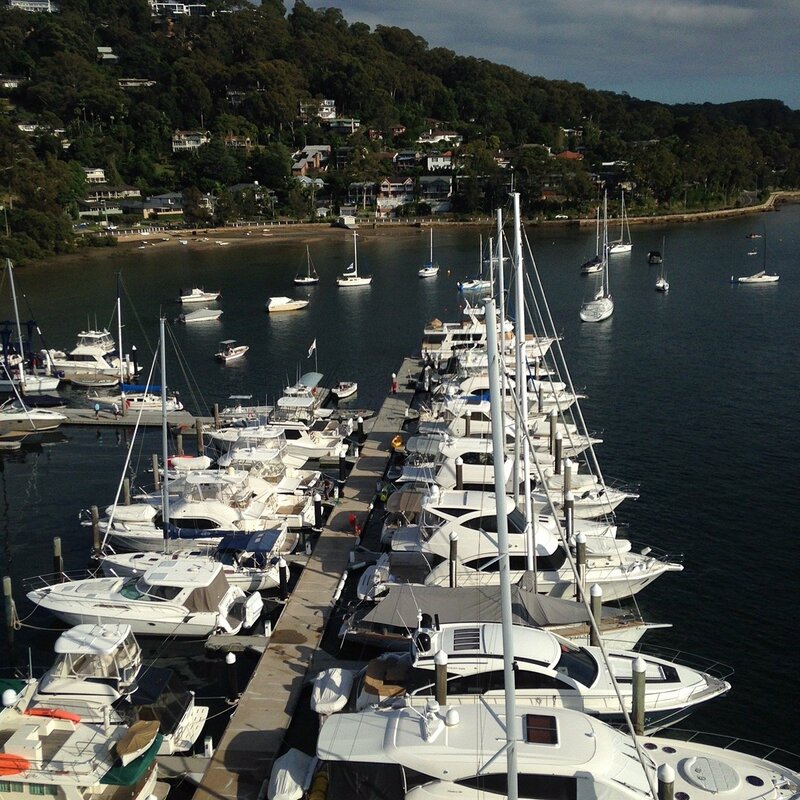 We have 69 Swing Moorings on offer that can accommodate vessels up to 70 feet in length. 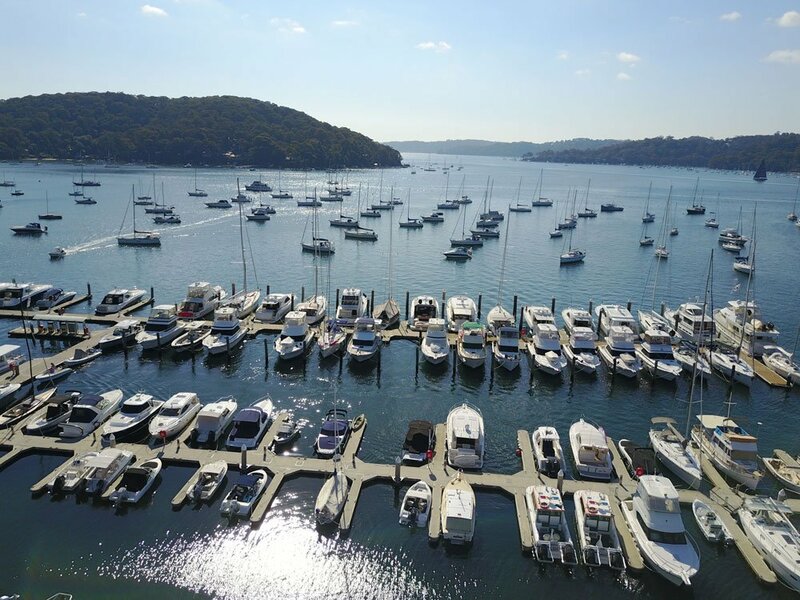 For our mooring clients we offer a Tender Service that operates from 8am until 4.30pm every day of the week. 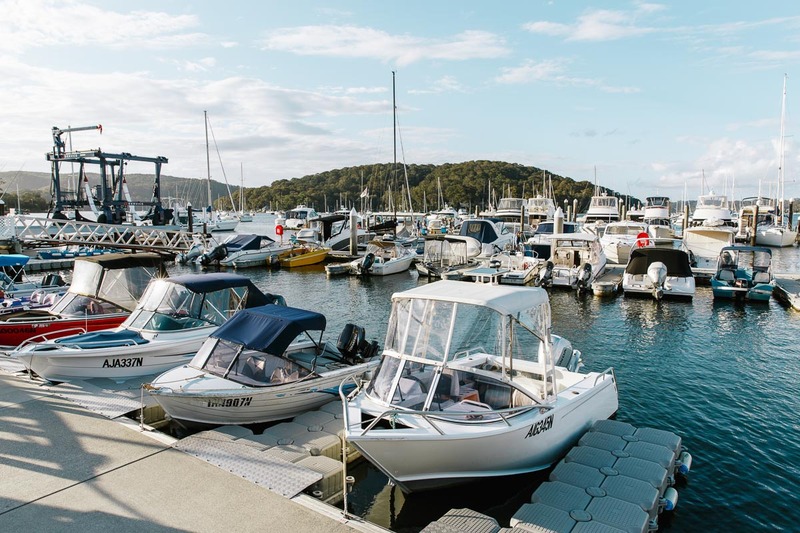 Our Dock Master understands the tides and prevailing winds at The Quays and will initially set up the mooring lines to ensure your boat sits securely.